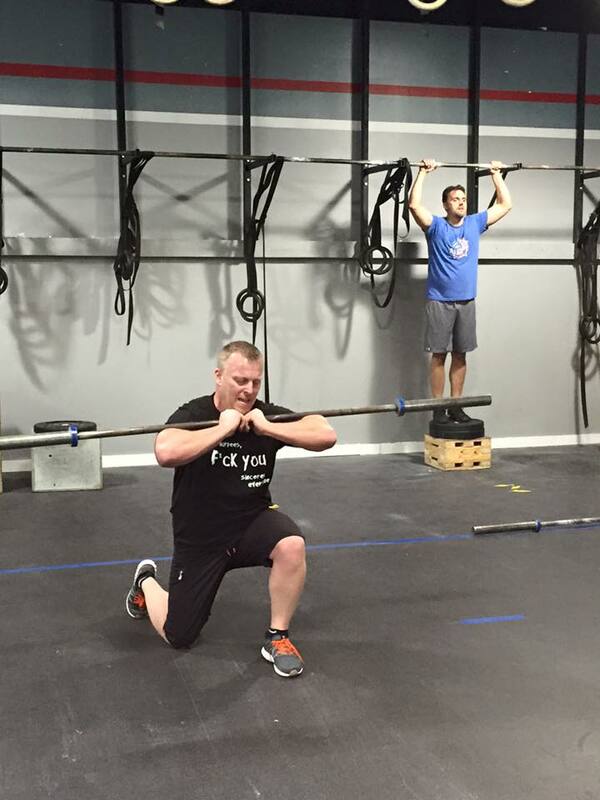 CrossFit Absecon | Fitness Perfected. 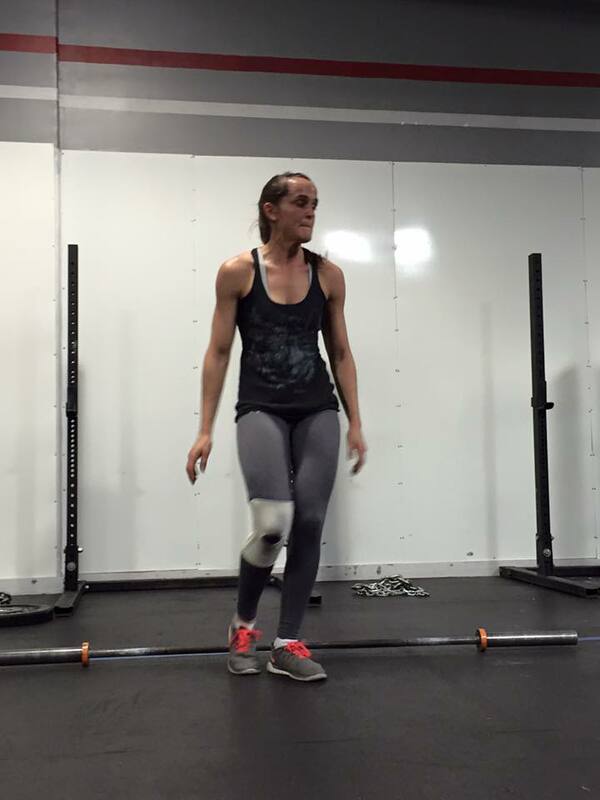 Our CrossFit program is designed for universal scalability making it the perfect application for any committed individual regardless of experience. We’ve used our same routines for elderly individuals with heart disease and cage fighters one month out from televised bouts. 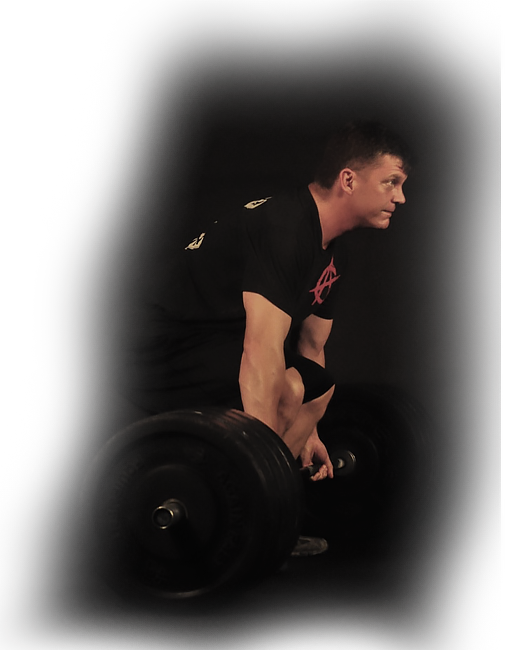 We scale load and intensity; we don’t change programs. 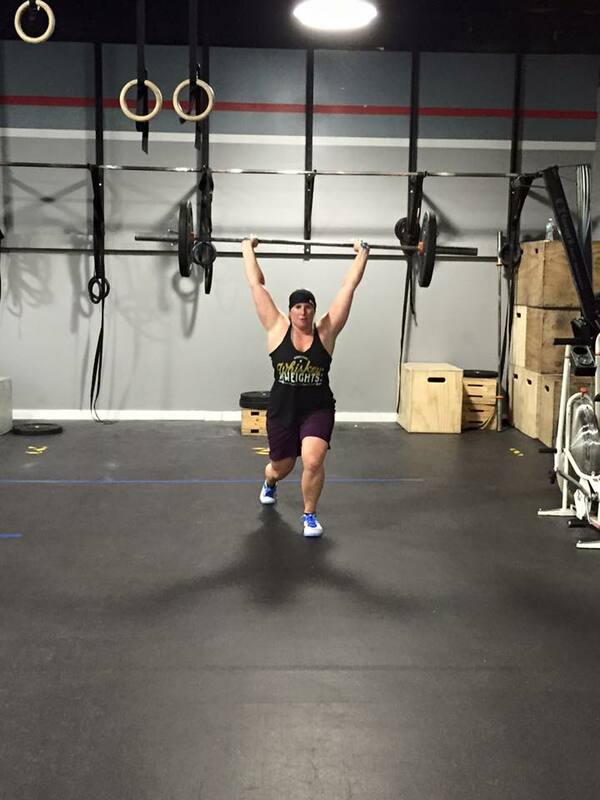 What can CrossFit Absecon do for You? Select Your Fitness Goal Never Really Worked Out. Ready to Get In Shape! Bored with Current Routine. Need a Change! 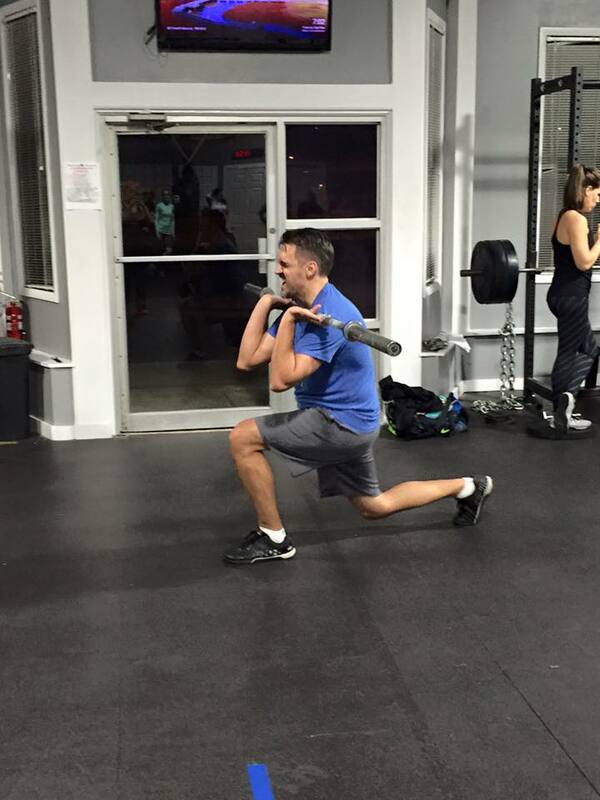 Im 50+, I Want to Get in Shape!